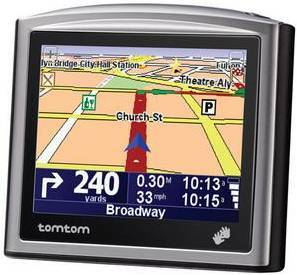 I have one of these lovely little Tomtom ONE GPSes, and the other day my brother notified me about their cool recent update to their firmware! Now they feature map correction abilities, and apparently your map corrections and added details such as points of interests etc can be shared with your friends! I’ll get back when I’ve got a new card and a new map!